It feels sort of inevitable. The Duchess of Cambridge is now a Vogue cover girl - she's appearing on the front of the June Centenary Issue of British Vogue. And this is all about Kate doing casual. It has been a day of happy celebrations. King Carl XVI Gustaf turned 70 and the party started early and ended late, as all birthdays should. 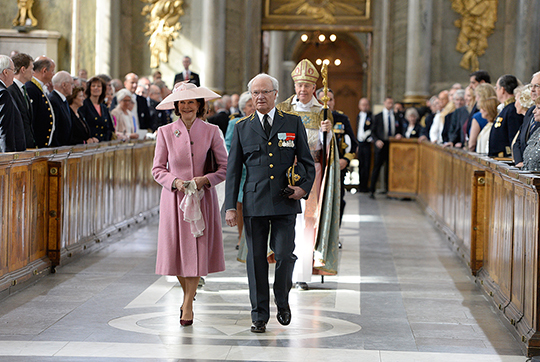 It was a day of surprises and smiles and it all started in the Royal Chapel of the Royal Palace with a Te Deum. A lot of this week involved the question - what will go in the Royal Wardrobe this week? And then Crown Princess Victoria rocked two spring looks in eight hours and the question became - can she go in twice? 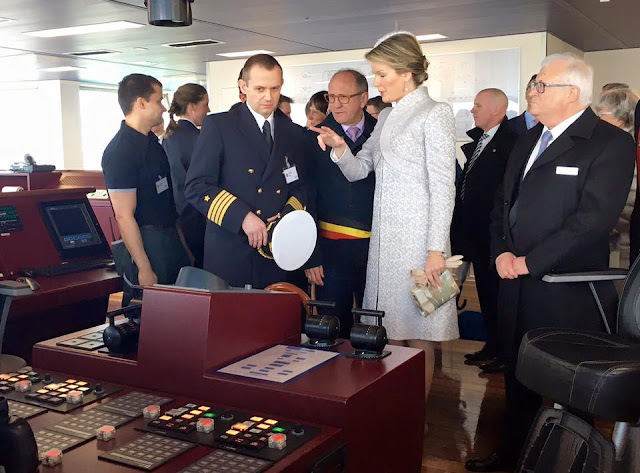 Read on to find out - here are five great looks from the royal week just gone and it all starts with Queen Mathilde of the Belgians on a boat. The best royal video ever? Sometimes things are so brilliant, they don't need words. Today, Kensington Palace treated us to one of those things. 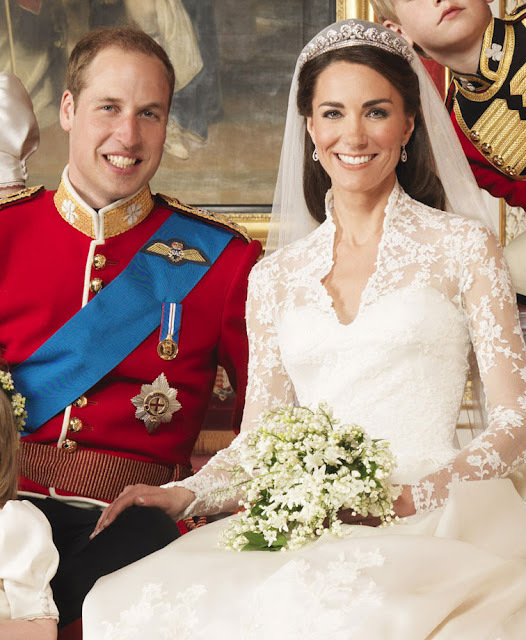 No, it wasn't special photos for William and Kate's wedding anniversary. Just when we thought Harry couldn't do anything more charming, he did this. Carriages at seven tonight for King Carl XVI Gustaf but he wasn't having an early night. 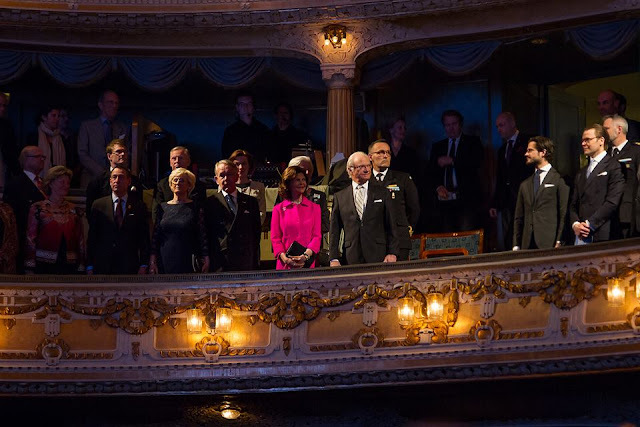 The Swedish monarch and his family headed to the Nordic Museum in Stockholm for an evening of music to mark his 70th birthday. And they did it in style. 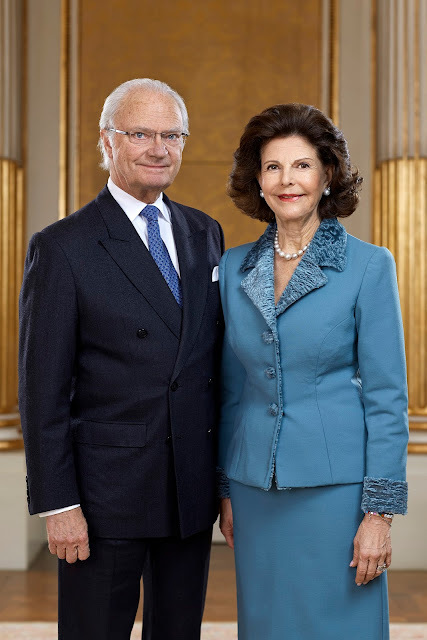 You can't have a birthday party without guests and when you're a) a king and b) turning 70 then you can expect a stellar line up for your big day, King Carl XVI Gustaf of Sweden won't be disappointed as he enters his eighth decade - there will be kings, queens, princes and princesses as far as the eye can see. Five years ago today, a girl christened Catherine Elizabeth walked into Westminster Abbey as Kate Middleton and walked out as the Duchess of Cambridge. 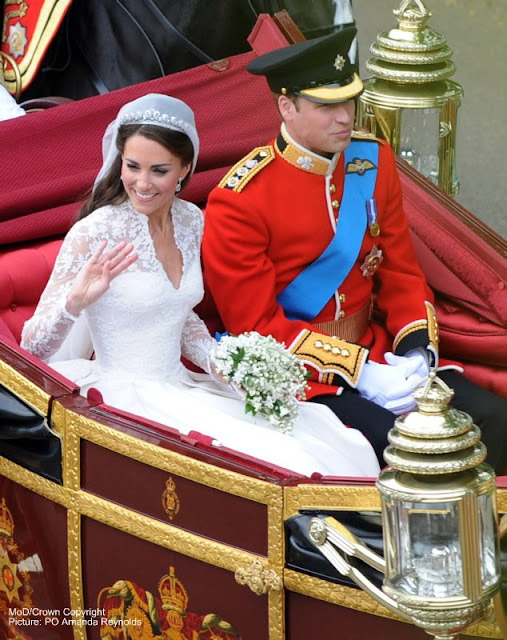 The marriage of Kate and her handsome prince was watched by millions around the world and is a part of royal history never to be forgotten, As they celebrate this special anniversary, here's a look back at the marriage of the Duke and Duchess of Cambridge in photos. It's just about as famous as a wedding dress gets and every inch of it has been photographed over and over again. 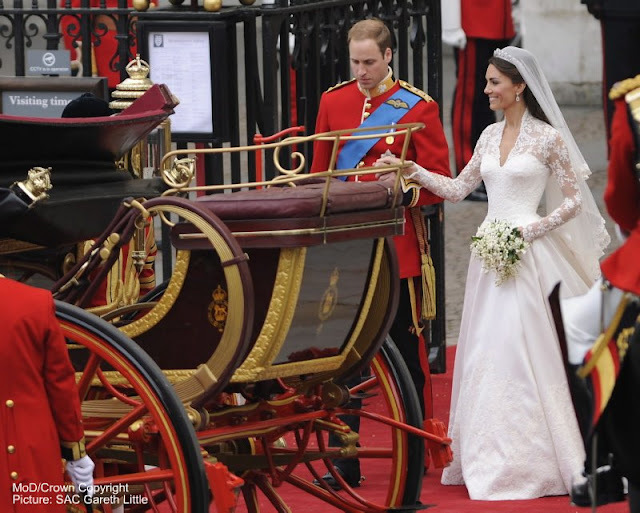 The gown that Kate Middleton wore on the day she married her prince and became HRH The Duchess of Cambridge is already a part of royal history. Five years on from the day we got our first glimpse, here's a reminder of the wedding dress that Kate wore. With just days to go until he turns 70, celebrations are well and truly under way for King Carl XVI Gustaf. Today it was the turn of authorities from around Sweden to visit the monarch in the Royal Palace in Stockholm and pay tribute and give presents. And the presents were rather unusual as well as traditional. It was close. You could tell from the Countess of Wessex's face that she'd had a near miss. 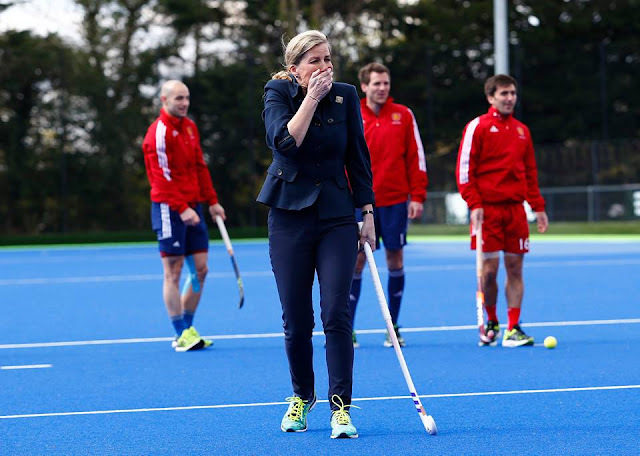 As Sophie took to the pitch to show off her hockey skills on a visit to Bisham Abbey she came really very close indeed to taking out a couple of royal photographers. We're told they laughed it off. 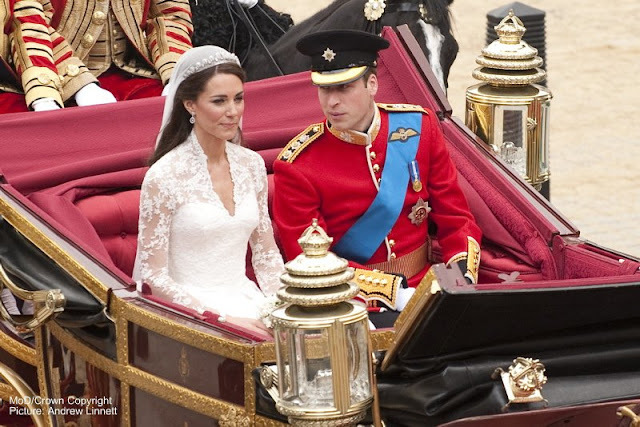 It was hats rather than tiaras and knee length rather than full length but while the Royal Wedding of Prince William and Catherine Middleton, on April 29th 2011, didn't have the formal dress effect of other regal marriages, it had plenty of glitz and glamour. All eyes might have been on the bride but there were still plenty of other outfits to wow and please on this famous day. 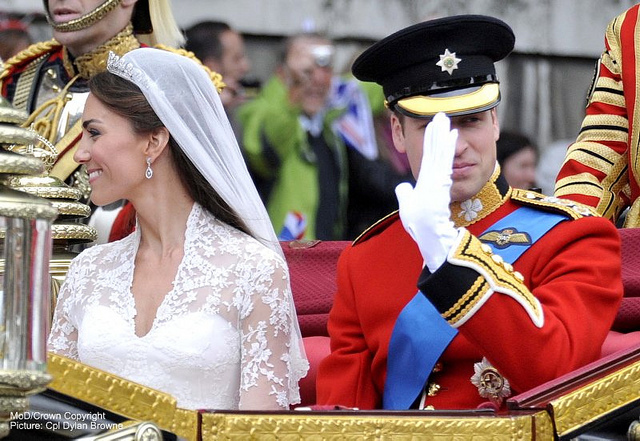 Here's a look back at what the guests wore as William and Kate said 'I do'. It's not her first football engagement but on April 27th, Princess Leonor surprised a lot of people by heading to the Champions League semi final between Atletico Madrid and Bayern Munich. 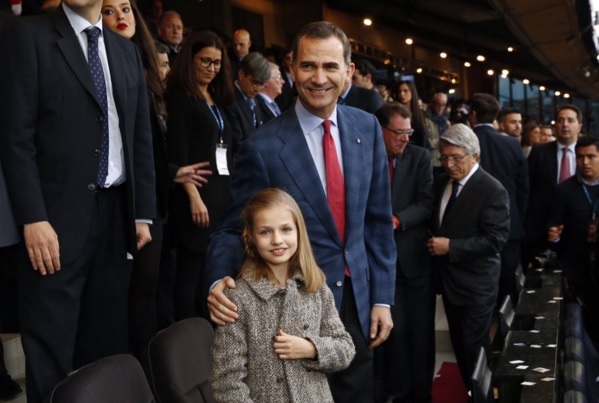 The heir to the throne of Spain walked into the Calderon Stadium with her father to a huge round of applause and settled down to watch the game. 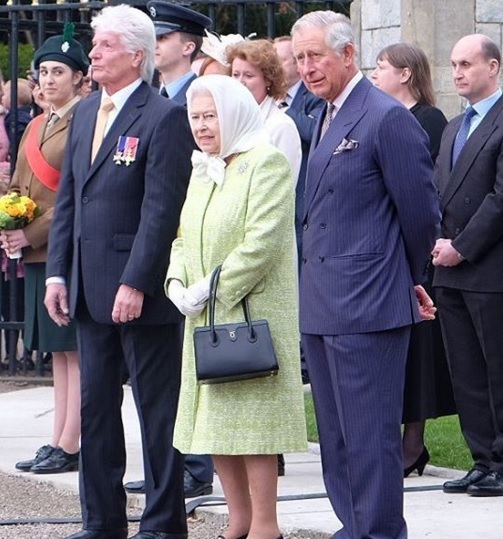 Given how cold it was on this late April day, she could have been forgiven for digging her biggest coat out of the wardrobe, adding a scarf and shivering away like everyone else. In the end, Maxima, style icon extraordinaire, gave us a spring like look that did fashion forward and almost warm all at the same time. It wasn't up there with her stellar outfit of last year but this queen was still in the pink for King's Day 2016. 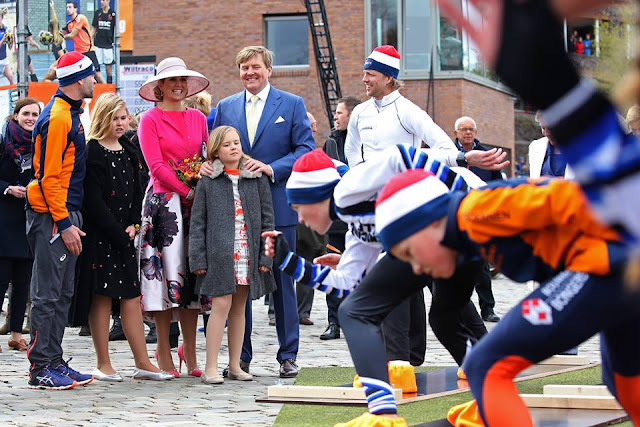 As they got ready for King's Day, the Dutch Royal Family tweeted a photo - it's become a bit of a tradition. But the message was slightly different from previous years. They were getting ready for a bit of an April chill. While the welcome they received in Zwolle might have been warm, the unseasonable weather meant that, as they said, this was possibly the coldest King's Day for quite a while. 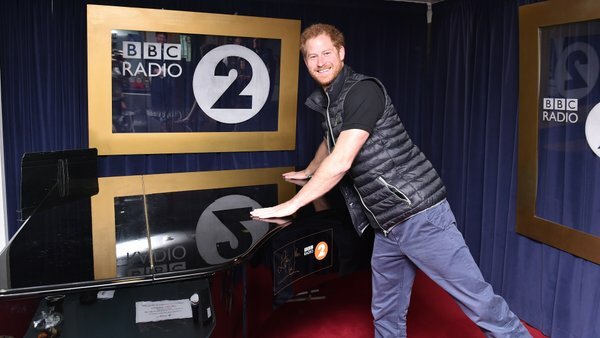 It was billed as a double dose of ginger as the red headed prince headed to the BBC Radio 2 studios to talk to Chris Evans who is almost as famous for his hair colour as Harry. This clash of the titians was all in a good cause as Prince Harry gave us an update on the Invictus Games with just days to go until the second event gets under way in Florida. From natural food to natural history, the Crown Princess has kept things, well, natural as April comes to an end. Mary's latest appearances have taken in science, history and loneliness but they were all about people taking control of their lives. 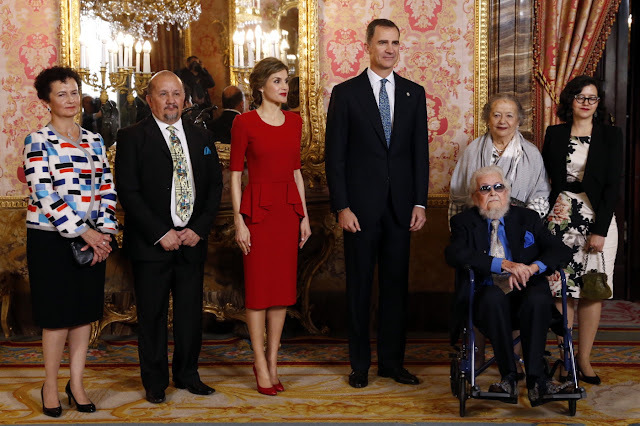 Her daughter is Princess of Girona, one of her many titles as heir to the throne of Spain, but as ten year old Leonor was in school it fell to her mum to attend the announcement of the winner of a prize which bears her title and which is all about encouraging young people and promoting education and culture. 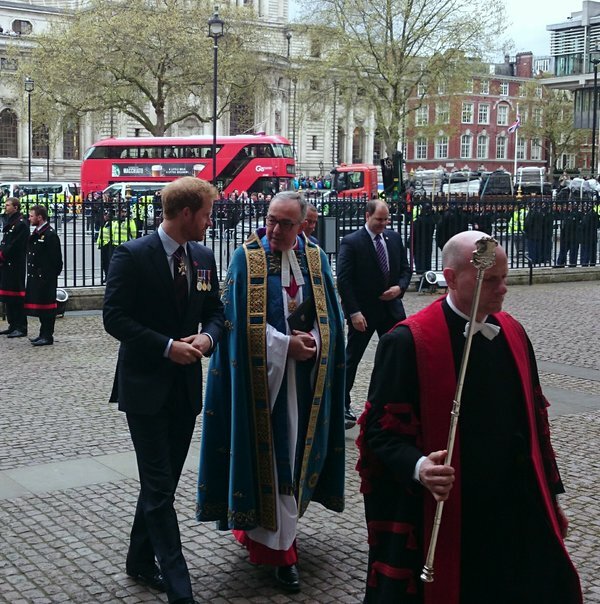 Prince Harry has led royal tributes to those who gave their lives in armed conflict as ANZAC Day was marked with a series of events in London, The prince, whose own active military career only came to an end last year, laid wreaths at two services and attended a ceremony at Westminster Abbey on the centenary of the first ANZAC Day parade in London. Let's get this party started. 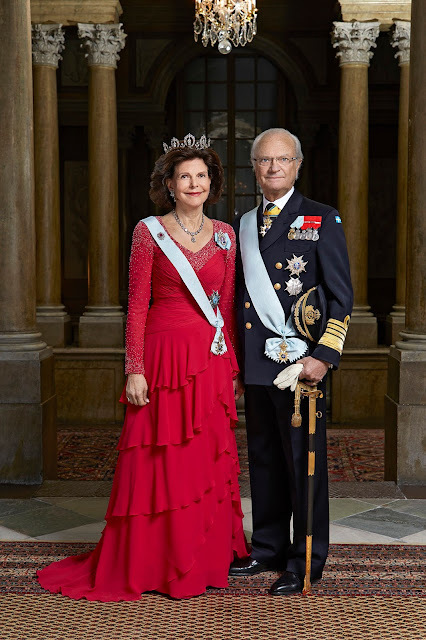 With just four days to go until King Carl XVI Gustaf of Sweden turns 70, we have new portraits of him and his consort to enjoy. 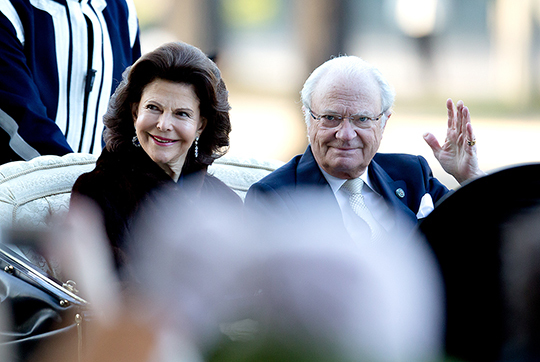 The birthday celebrations for King Carl XVI Gustaf of Sweden have begun. He turns 70 on April 30th and between then and now we are going to be seeing a lot of him and his Royal Family. 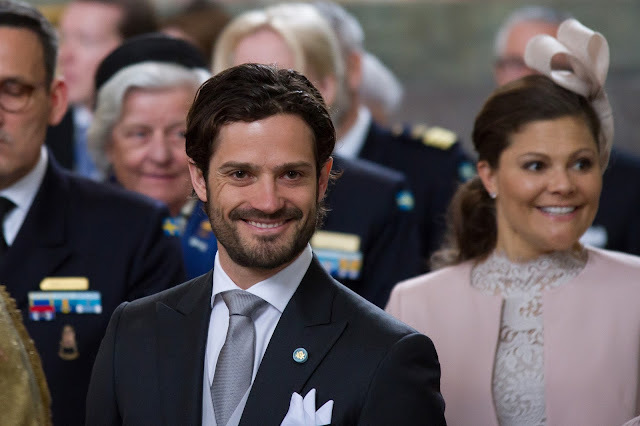 And as the celebrations started, the new royal daddy of the family got a bit of a starring role as Carl Philip got back to the royal engagement trail just days after welcoming his first baby. Before you get excited, there are no tiaras here. There will be another post all about the sparkling diamonds that Kate wore to become a duchess tomorrow. This is about the other jewellery worn on her wedding day - the rings and earrings. The wedding ring was about as traditional as they come. A thin band of gold that now sits beneath her famous engagement ring. White and green. That's the memory that the wedding flowers of the Duchess of Cambridge leave. 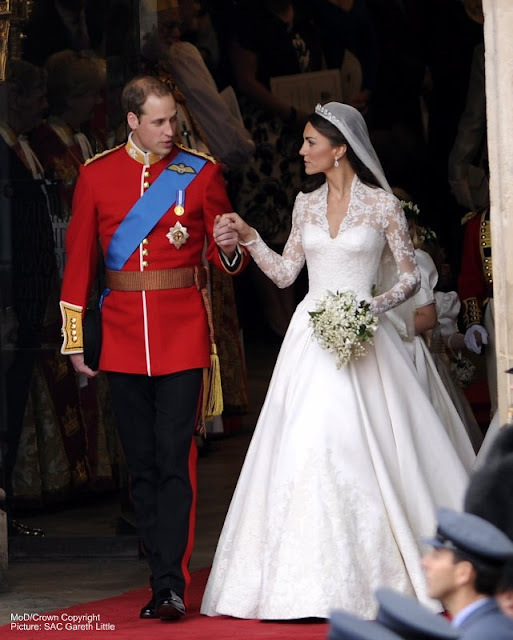 As the fifth anniversary of Kate and William's wedding approaches, it's time to look back at some of the moments and memories that made the day and what's remembered about the flowers is lots of white and lots of green. As everyone was thinking feet as the London Marathon got under way this morning, William, Kate and Harry asked us all to turn to heads. They launched a new initiative focused on ending the stigma around mental health by asking us all to put our heads together. 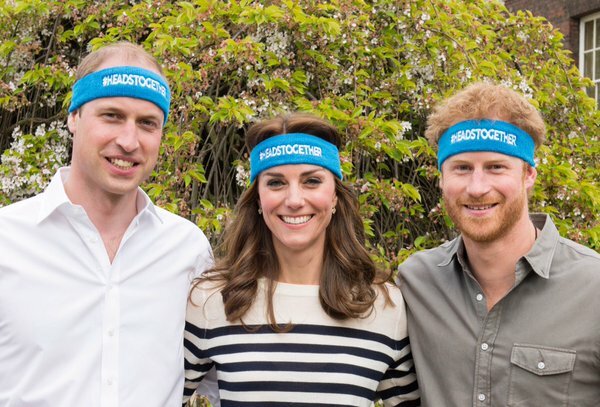 And they got everyone's attention straight away by starting the campaign with a photo that will take some time to forget - three royals in bright blue headbands. After a quiet start to the year, suddenly Queen Letizia of Spain is everywhere. In the past week. we've seen more of this queen than we did for big chunks of January and lots of Letizia means lots of looks. We've had a big range of styles from this style icon in the past even days so here's a look back at the looks of Letizia. At the age of three days, Europe's newest royal has posed for his first image. Alexander of Sweden has been photographed by his father, Prince Carl Philip, and very cute he is too. Prince Alexander had been pictured leaving hospital with his parents but that was the traditional car seat pose. This was our first chance to see him in close up. There was no missing several of the outfits in the Royal Wardrobe this week as bright red flashed its way across many of the choices. From scarlet coats to spots and flowers of rosy red, there was a real dash of colour to enjoy. Here are five red letter moments from the Royal Wardrobe this week. He'll be shaking hands with heads of states for decades to come but the first time Prince George held a royal audience was a very special moment. 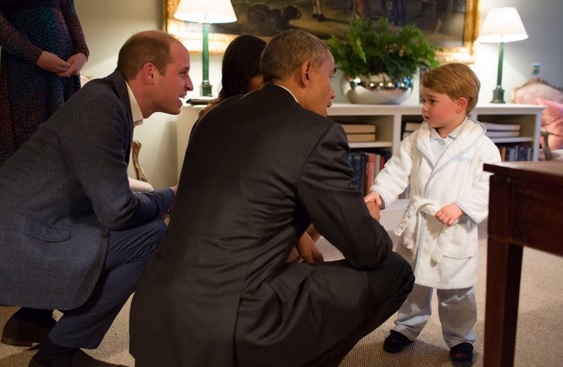 The little king in waiting met Barack Obama at Kensington Palace as the US President and his wife popped in for dinner with his mum, dad and uncle Harry. And like the well brought up prince he is, he said thank you for a rather special present. He has attended four Te Deums to celebrate the arrival of his nieces and nephews but today Prince Carl Philip sat centre stage at the service held to mark the safe arrival of his own son, Alexander. And the new dad couldn't have looked happier or more proud. Lunch in a castle, dinner in a palace, just your average afternoon out. 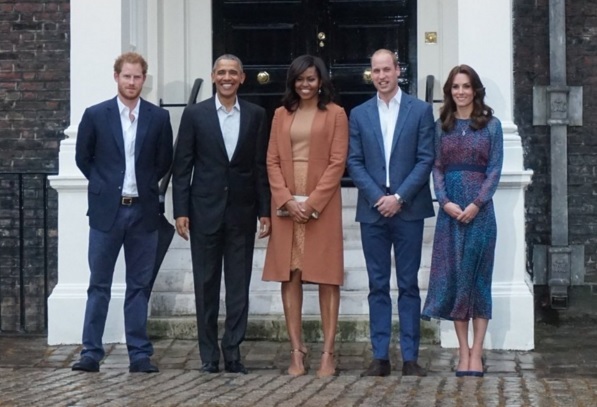 As US President, Barack Obama, and his wife, Michelle, spent the day in England they had plenty of royal company. From a belated birthday celebration with the Queen in Windsor to a rainy meal with William, Kate and Harry in Kensington this has been a very regal day all round for the President and First Lady of the United States of America. She's among the most high profile royals on the continent and now Queen Maxima has made it on to the list of TIME magazine's 100 most influential people of the year. The Queen of the Netherlands is included for her work on inclusive finance. After a day in which millions joined in her birthday celebrations, the Queen ended the public festivities with an ancient royal tradition. She lit a beacon which led to blazes burning across the country to mark her special day. The bonfires illuminate the night sky as the day that Elizabeth II turned ninety comes to an end. She is nine, the Queen is ninety. 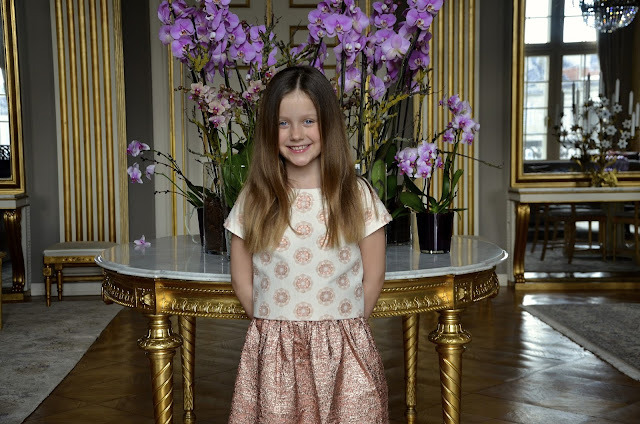 But regardless of the difference in ages, this is still a big day for Princess Isabella of Denmark. 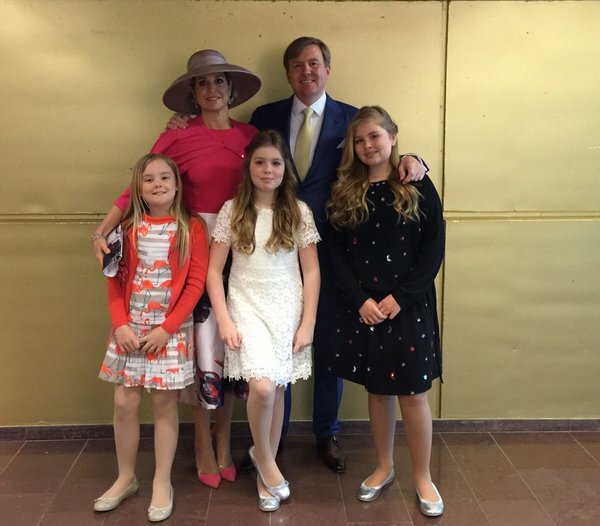 The first royal girl born into the Danish Royal House for over sixty years celebrated her own big day in a slightly quieter way that Elizabeth II but they had one thing in common. We got three official photos of Isabella as well to mark her birthday. The Queen has been cheered by thousands of people in Windsor as she marks her 90th birthday. 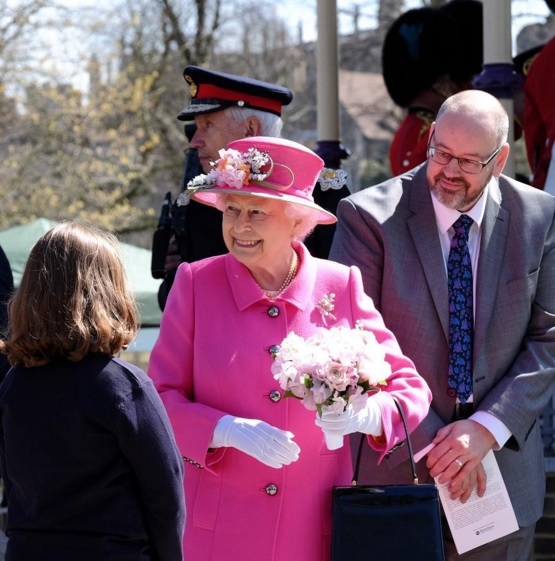 Elizabeth II is the first British monarch to reach this milestone and she was surrounded by wellwishers as she made her first public appearance on this special day. 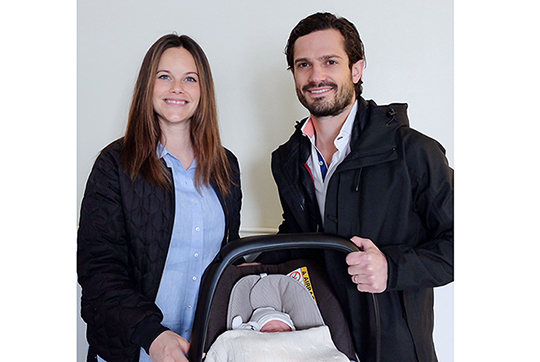 The baby son of Prince Carl Philip and Princess Sofia has been named Alexander. He has been given the title of Duke of Sodermanland. The announcements were made this morning at a special cabinet meeting in the Royal Palace in Stockholm. 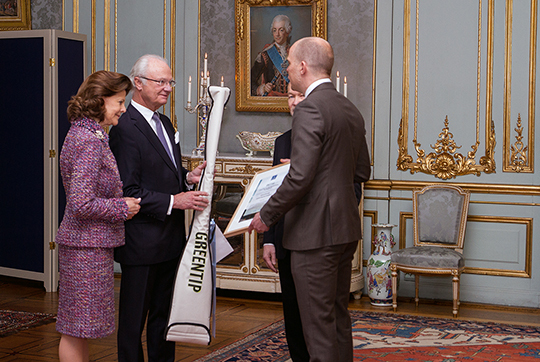 Proud grandfather, King Carl XVI Gustaf, told the meeting that his fifth grandchild and third grandson would carry the names of Alexander Erik Hubertus Bertil. When you're 90, you need at least one official portrait and Elizabeth II, the first British monarch to reach this landmark, has decided on three. They are all by renowned photographer, Annie Liebovitz, and they give a 21st century feel to the biggest birthday this ancient institution has known in years. The first is very forward looking. 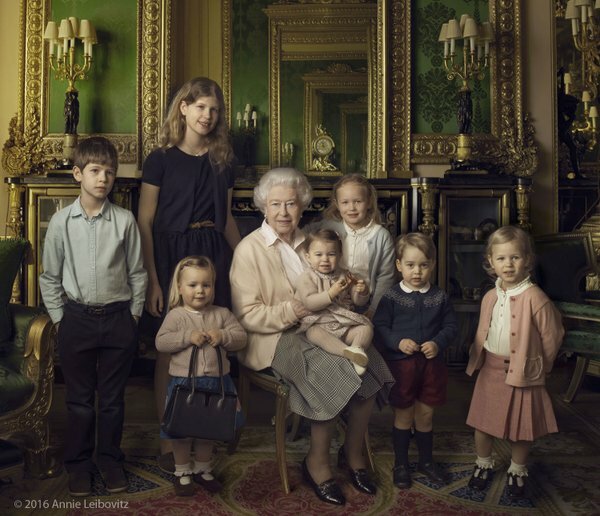 The Queen is photographed with her five great grandchildren and two youngest grandchildren. Her Majesty Queen Elizabeth II is 90 today. 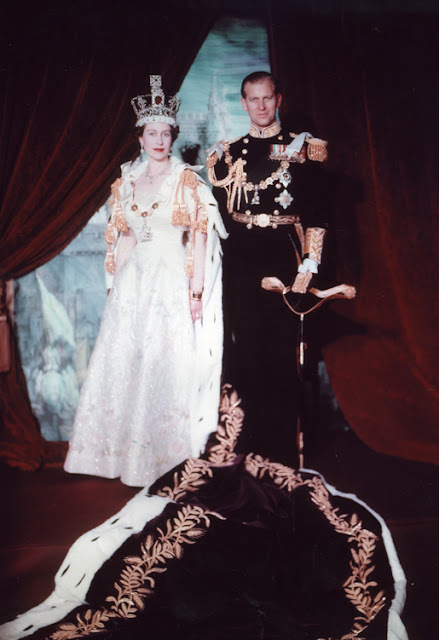 She was born on April 26th 1926 in Bruton Street, London and now, entering her tenth decade, she is the longest reigning monarch in British history. Happy Birthday, Your Majesty. There is a special page with ten pictures from the life of the Queen at 90 here and a special page about the big birthday here. One lifetime, ten special images. As the Queen turns 90, here are the photos that tell the story of a girl born to be a princess who ended up being the longest reigning monarch in British history. And what a story it is. 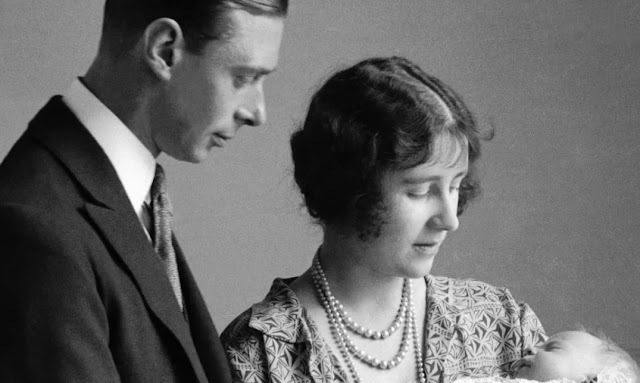 On this historic day, here is the Queen's life in pictures. 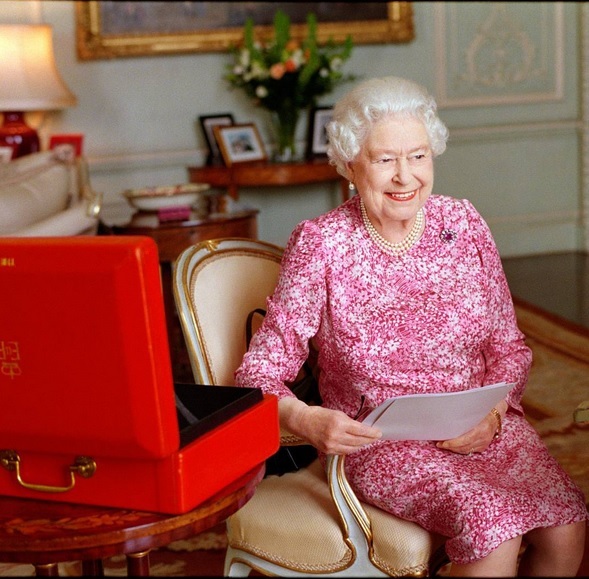 The Queen reaches 90 on April 21st, making her the first British monarch to reach this age. Her story began in 1926 in Mayfair where she was born, the first child of the then Duke and Duchess of York and third in line to the throne. The sun shone, there were flowers and there was singing. 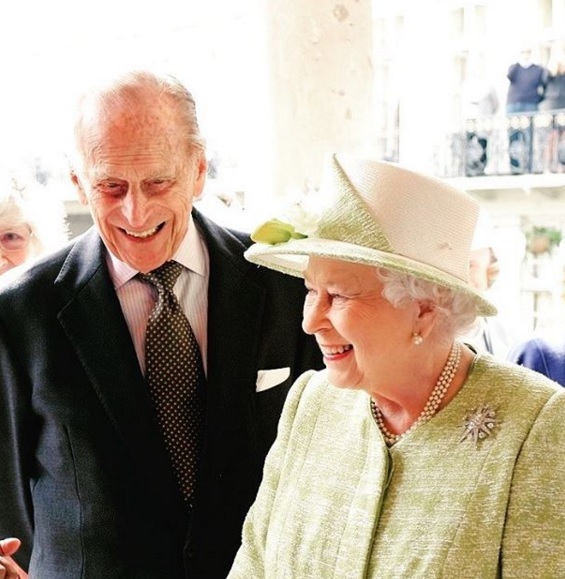 It was about as good as a birthday can get and this isn't even the big day itself so it's no wonder that the Queen was in the pink as she prepared to mark a milestone. On the eve of her 90th birthday, Elizabeth II spent the day in Windsor, the town that gave her royal house its name. As the Queen celebrates her 90th birthday, she claims another records - she is the first British monarch to reach that age. 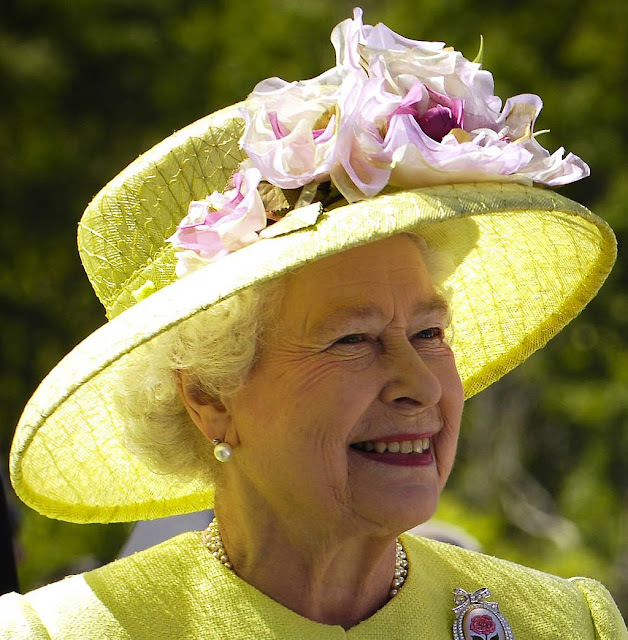 She became the longest lived ruler in the country's history almost a decade ago but while Elizabeth II is years ahead in the longevity stakes, there are plenty of other kings and queens who have stacked up the birthdays in their time. As Elizabeth, Queen of England turns 90 here are the next ten longest lived monarchs in British history. Once his dad was the only prince in the line of succession, now Sweden is over run with male royals. And the latest man of the royal house made his debut in front of the cameras as he headed home from hospital with his parents. 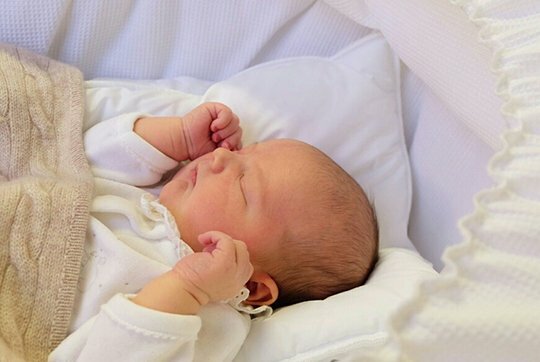 Carl Philip, Sofia and the new prince of Sweden are beginning life as a family of three. The new fifth in line to the throne of Sweden was born at 6.25pm on April 19th 2016 at the Danderyd Hospital. His proud father spoke to the press soon afterwards and promised a glimpse of his son in due time and today we got that first look, albeit of the top of his head and quite a lot of blanket as he nestled in his car seat for the drive back to Drottningholm. 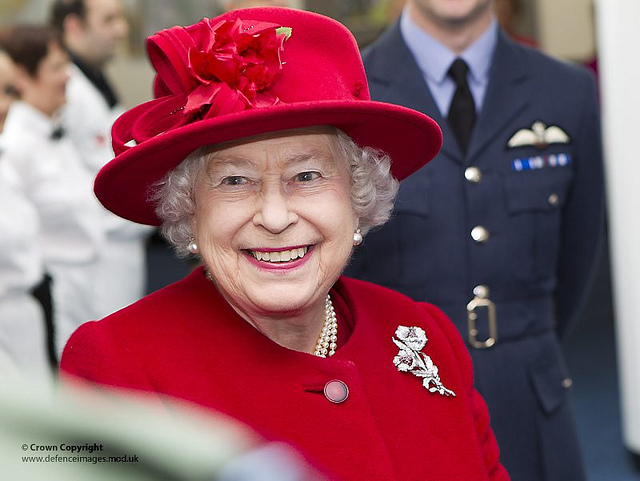 The Queen turns 90 on April 21st 2016 and as she reaches this landmark birthday, there are plenty of celebrations going on. They start today, April 20th, so settle back for a quick guide to the festivities that mark a milestone birthday for Elizabeth II. The first engagements of this party season come today as the Queen and the Duke of Edinburgh carry out several engagements in Windsor. They are due to visit the Royal Mail Sorting Office there to help mark the 500th anniversary of the Postal Service before officially opening the new bandstand at Alexandra Gardens near Windsor Castle. Ahead of the visit to the postal service, Royal Mail released a new photo of four generations of royalty which will feature on special stamps being issued for the Queen's 90th birthday and which are available to buy via their website and post offices. 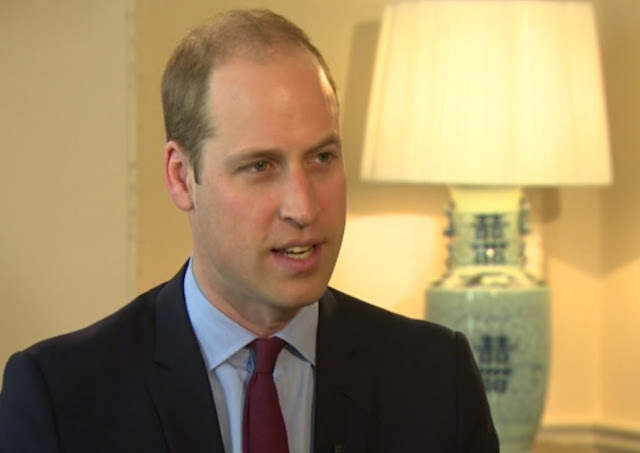 He's heard plenty of criticism in recent months about his commitment to royal duty and now Prince William has answered those who think he is workshy. Speaking to BBC Breakfast, he says he does take his duties seriously but is wary of letting them weigh him down. And he said he didn't lie awake at night, waiting to be king. 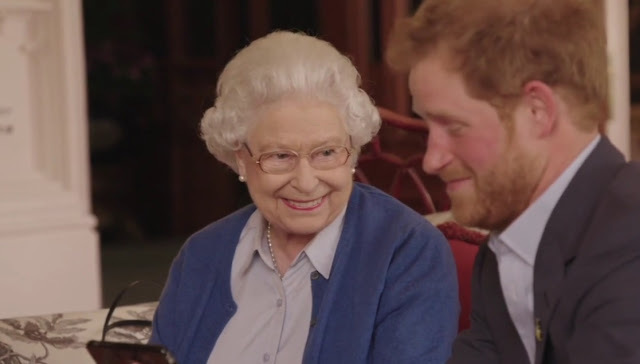 The interview was given to pay tribute to his grandmother as she gets ready to celebrate her 90th birthday and in it he talks about how the Queen has guided him rather than instructed him. And he says that she has shown him how to take a long term view and to grow into the role through her example. But much of it was about William and how he saw his role now and in the future. Sweden has a new royal baby! Is it a boy or girl for Sofia? A clue to Sofia's due date?